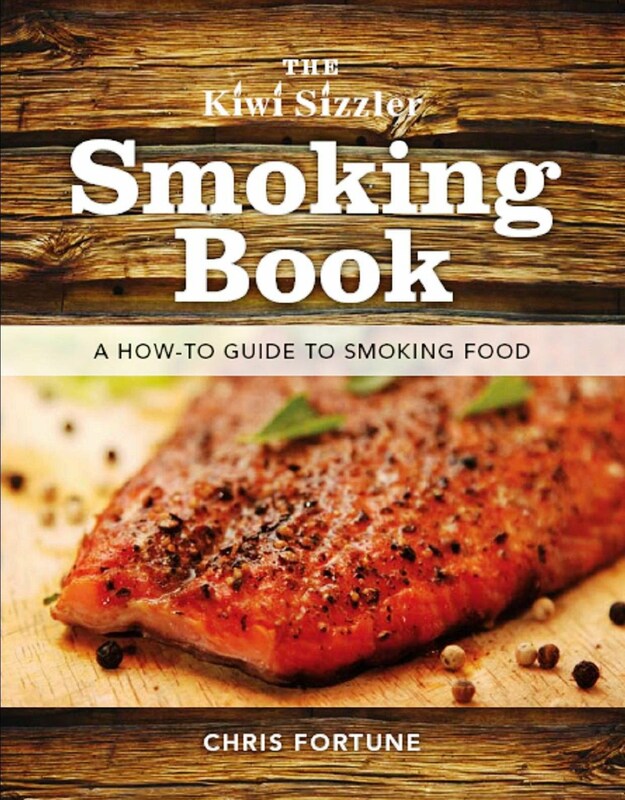 Chef Chris Fortune thinks that Kiwis have their priorities slightly skewed. “New Zealanders are good at making work and sport priorities but they could learn a thing or two from the Italians,” the Blenheim-based chef says. Chris first came to national attention as the winner of the reality television showHell’s Kitchen in 1993. The contestants were the “guinea pigs” in a trial format that went on to spawn seriously successful series in the United States and Britain. “It was a real eye opener,” Chris says of the experience. “It was meant to feel like boot camp but it felt a lot more like a holiday camp compared to what I’d been doing – working full-on as a chef and helping to raise a young family. Chris’ interest in the importance of using regional produce where possible was piqued when he worked in a five-star hotel in London 10 years ago. “We used to get quality cuts of meat from a little butcher’s shop down the road. Then we were told by the company accountants that we couldn’t use the butchers any more because they weren’t ‘accredited’ and cost too much. It was crazy.” The butcher went on to win a prestigious best small butcher award and an early encounter with Gordon Ramsay’s idea of “regional” restaurants helped to cement his philosophy. Chris reckons that eating food is all about creating and revisiting memories and it’s this perspective that has seen him write what he calls his “nana book”. 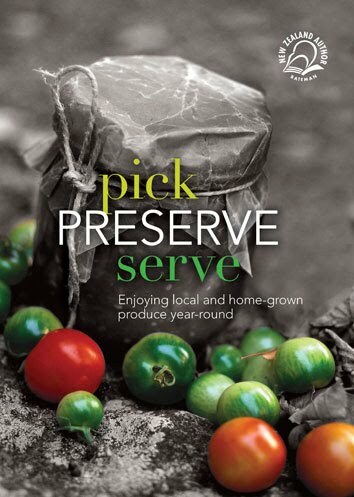 Pick, Preserve, Serve – enjoying local and home-grown produce year-round is a comprehensive guide to preserving food, with easy instructions for different methods, recipes and lists of seasonal produce. Chris hopes that his book is “the untrendiest book in the world”. “When things are trendy, they go out of fashion after a while. I want my book to still be used in 10 or 20 years’ time. I want it to be dog-eared and covered in stains from being propped open on the kitchen bench,” he says laughing. “There are growing problems with diabetes and obesity and we need to look at our attitude to food. It doesn’t have to be expensive food and we don’t need to eat large quantities – I see that as the American way. It’s better that it is good-quality produce cooked honestly. You don’t need heaps and heaps of food to enjoy a happy meal together.